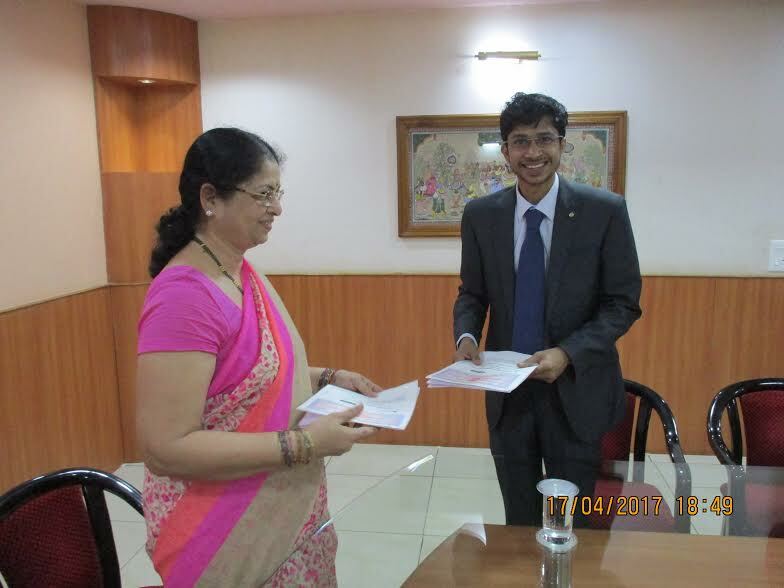 Bhubaneswar: Arrelic, an IoT based deep technology consulting firm has signed an MoU with the Trident Group of Institutions, Bhubaneswar to establish a best in class Internet of Things (IoT) Innovation Lab at Trident Academy of Technology for collaborative research and development work in the field of IoT and Analytics. The innovation Lab will work in line with Arrelic’s vision 2022 of developing 750 different types of IoT devices and creating 4000 high paying jobs in IoT and Analytics domain. Mr. Deepak Kumar Sahoo, the director of Arrelic, said that “Industrial IoT is the future of Manufacturing Industries. The Innovation Lab and joint committee set up at Trident will provide the base to develop futuristic technology and products to meet the industrial needs”. Mrs. Smitarani Panigrahi, Chairperson of Trident Group of Institutions reported that “ The collaboration with technology consulting firms like Arrelic will give significant exposure to students on IoT technology & Analytics and also help to train engineering students in new age technological solutions to deal with problems of the industry“. The IoT lab is expected to start during the summer break and involve students from the coming academic session. Trident will house the Lab under the direct supervision of Dr. Shakuntala Mohapatra and create facilities; Arrelic will provide real-time industry specific problem statement and develop the training modules to train faculty members and students in the recent trends in IoT. The team will work on collaborative projects to publish papers for academic and industry audience to promote research on IoT. Trident is a highly ranked centre of technical education in eastern India. In last few years it has been attracting bright students to pursue higher education in engineering. Known for its creative academic environment and educational excellence, Trident has emerged as a leader in technical education in Odisha. Arrelic is a fast growing deep technology firm aiming to bring the next level of IoT based sensor technology to transform the mode of manufacturing operation and maintenance practice of various industries with extensive expertise in Reliability Engineering, Predictive Maintenance, Industrial Internet of Things (IIoT) Sensors, Machine Learning and Artificial Intelligence.